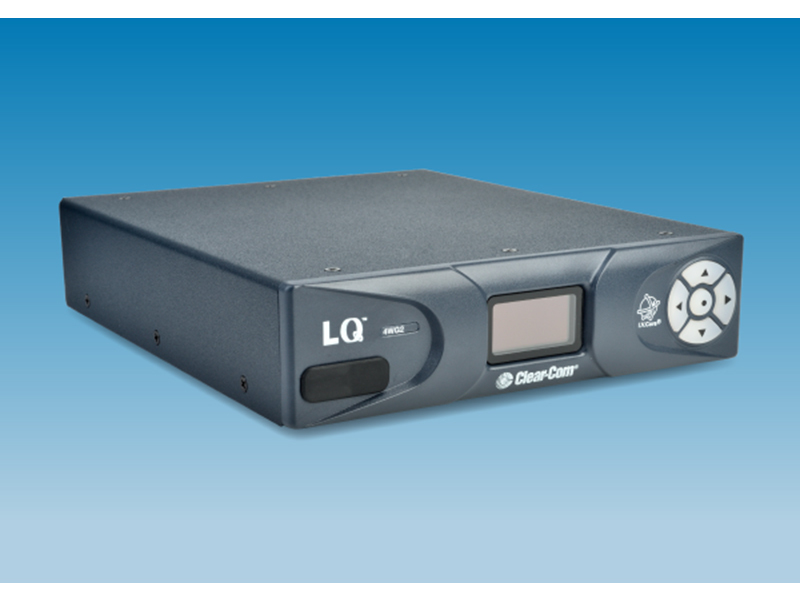 Clear-Com offers a comprehensive, premium-grade signal transport solution that carries, distributes, and routes audio, video, intercom signals and control data. 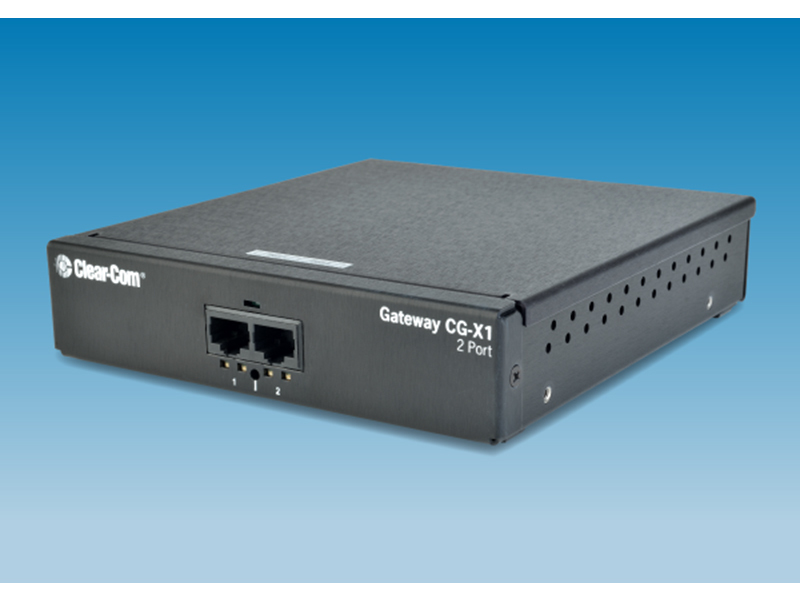 The high performance and resilient network delivers high channel count, synchronous data transmission, extremely low latency, scalability and redundancy. The deployment of the entire network is fast and flexible. The solution is ideal for fixed and portable applications in live sound, live events, broadcast, recording studios and commercial installations. ProGrid™, an optical fiber-based infrastructure system that will enable users to transport and distribute audio, intercom, and control data. 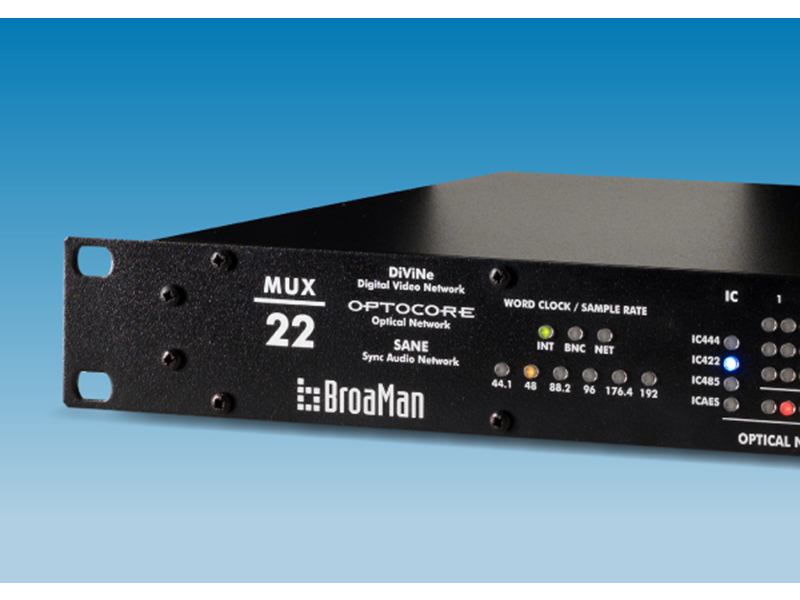 BroaMan MUX-22-CC video distribution device distributes up to eight 3G/HD-SDI video signals. 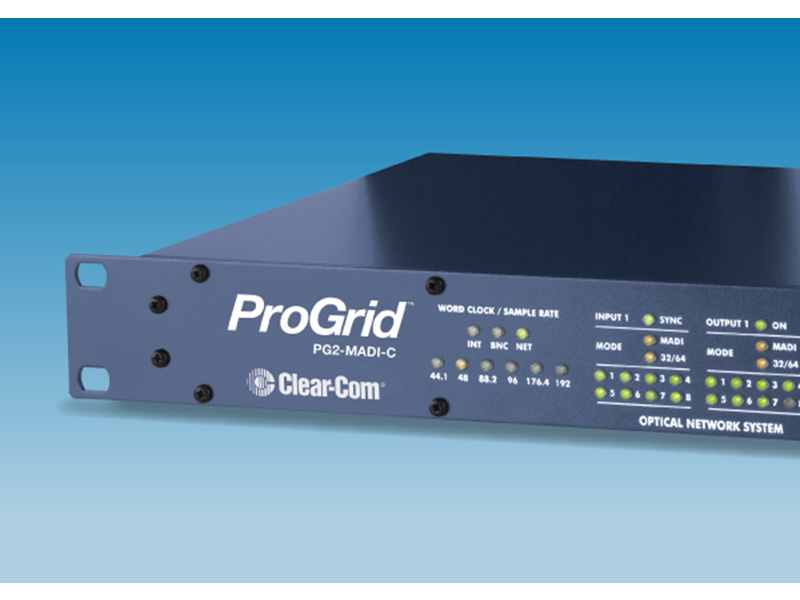 The MUX-22 can operate with the ProGrid systems or as a standalone solution. 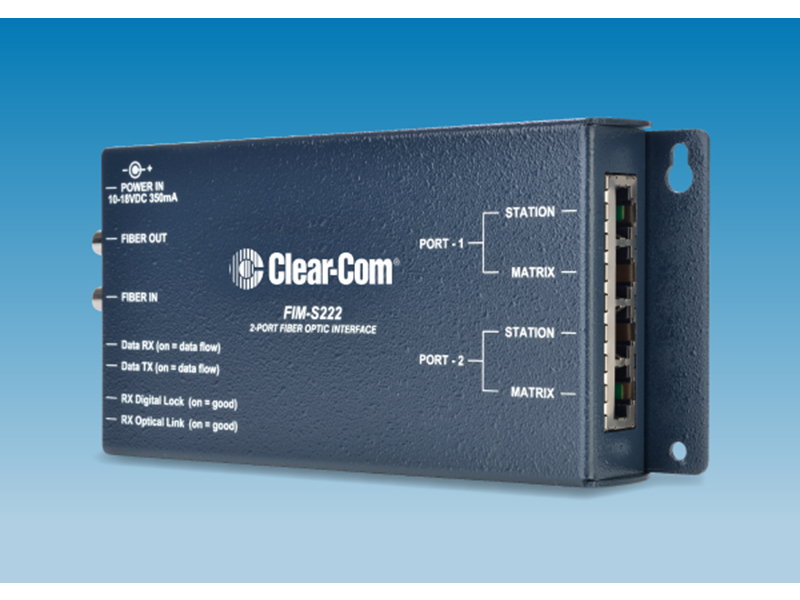 The introduction of the Signal Transport Solution means that, in addition to its world class communications systems, Clear-Com can now provide end-to-end solutions for many types of installations that require signal distribution.